The largest not-for-profit association of repossession agencies nationwide since 1936. With over 300 bonded members, Allied offers educational training at each of its conventions and meetings annually. Become a member today and get on board the Allied train. 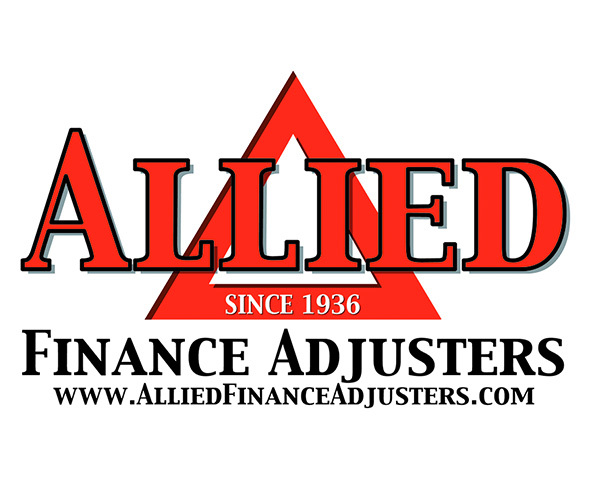 Visit www.alliedfinanceadjusters.com for more information.